On January 14, 2013 legendary jeweler and luxury watch manufacturer Harry Winston became part of the powerful Swatch Group in a one billion dollar sale. As part of the sale agreement, Harry Winston will net $750 million and The Swatch Group will assume $250 million in Harry Winston pro forma debt. The Harry Winston name has been synonymous with luxury for decades and has been hailed in film, TV and song. Who could forget the 2000 benefit concert where Elton John sang “Diamonds are a Girl’s Best Friend,” wearing over $3 million in Harry Winston Jewels. To this day, Harry Winston jewels and luxury timepieces are a mainstay at almost every Hollywood Red Carpet event. 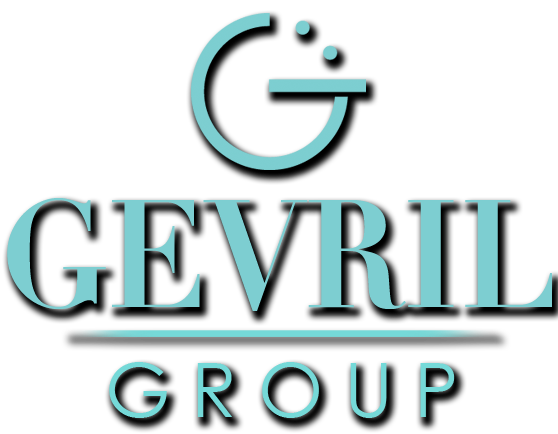 When The Swatch Group purchased this legendary company, it provided further confirmation of the trend toward consolidation within the watch industry that has been taking place for many years. The Swatch Group, which already owns Breguet, Blancpain, Glashütte Original, Jaquet Droz, Omega, Longines, Rado, Union Glashütte, Tissot, Certina, Mido, Hamilton and many other famous brands, will benefit from the Harry Winston acquisition in a variety of ways. Not only does Harry Winston have 21 directly owned retail locations worldwide, it also is a major diamond producer with ownership of several diamond mines in Canada’s Northwest Territories. Since Swatch is a major buyer of polished diamonds for its luxury brands, it is already exploring a joint diamond-polishing venture with the Dominion Diamond Corporation, a Harry Winston subsidiary. Now that Harry Winston has become part of the Swatch Group empire, there are only a few brands like Rolex, Patek Philippe, Fortis, Gevril, Breitling and a handful of others who continue to remain independent. Watch brands that lack the capacity to manufacture their own movements will need alliances with huge conglomerates like Swatch, just to stay in business. 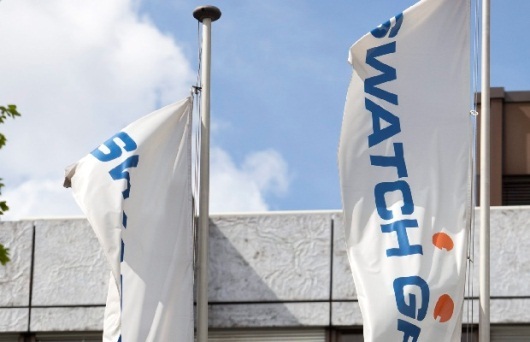 It is unclear which company the powerful Swatch Group will buy next. What is certain however is that there are fewer and fewer choices left.